9" wooden brush with nylon bristles. This 9-inch pool table brush has nylon bristles and a wood handle. 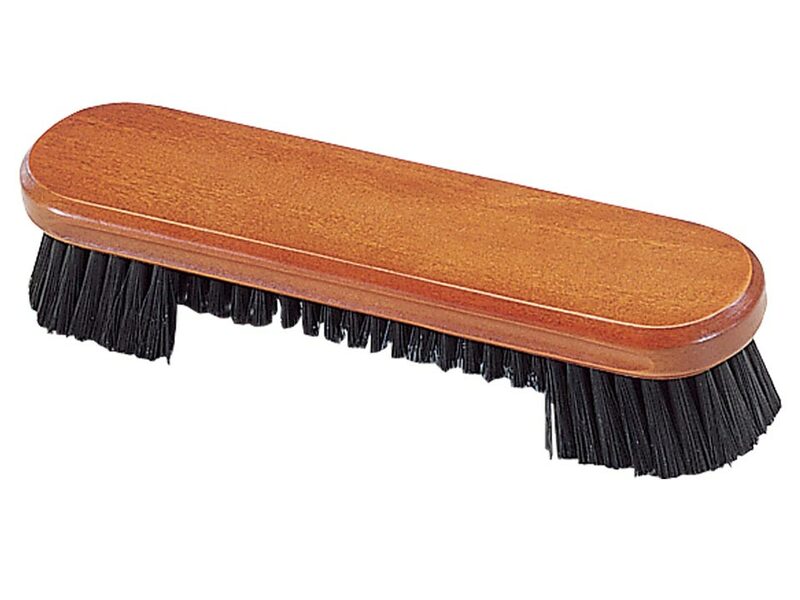 The dual length bristles are perfect for cleaning the table bed as well as underneath the table rails. Keeping your pool table clean not only improves its appearance, it also preserves the life of the cloth.